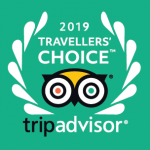 ATLÂNTIDA MAR HOTEL IS A 2019 TRAVELLER´S CHOICE WINNER! 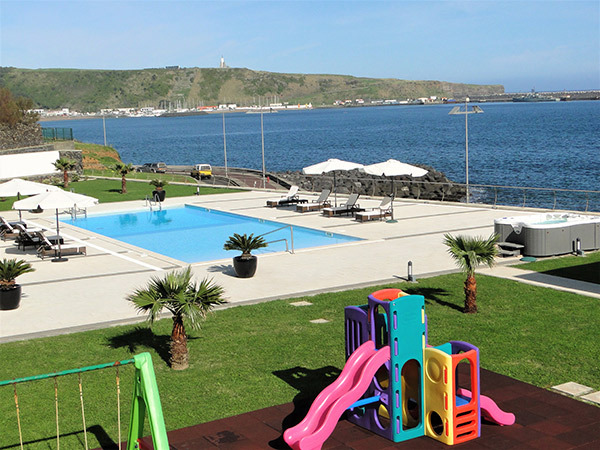 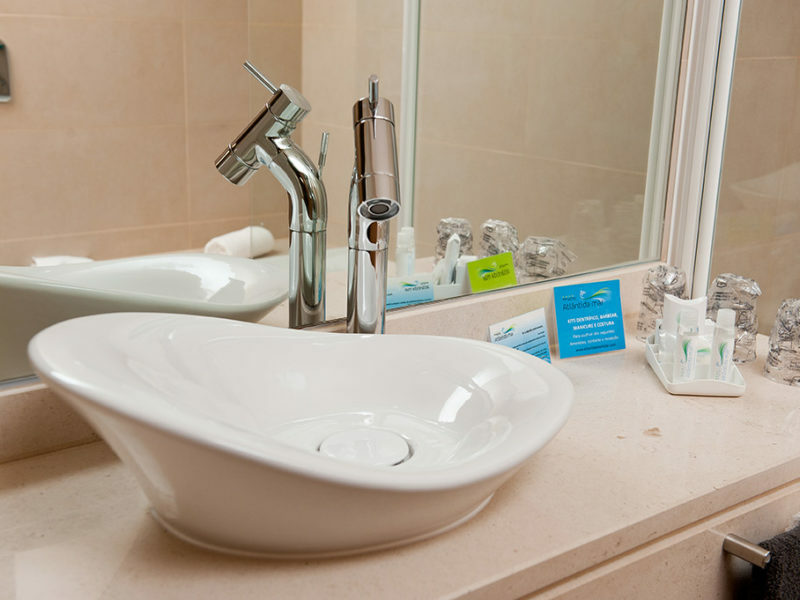 Overlooking the Atlantic Ocean and priviledgedly located on the seafront promenade of the sandy Praia da Vitoria bay, on the beautiful Terceira Island, Azores, Atlantida Mar Hotel invites you to dive in the Azorean exuberant nature and live unforgettable moments! 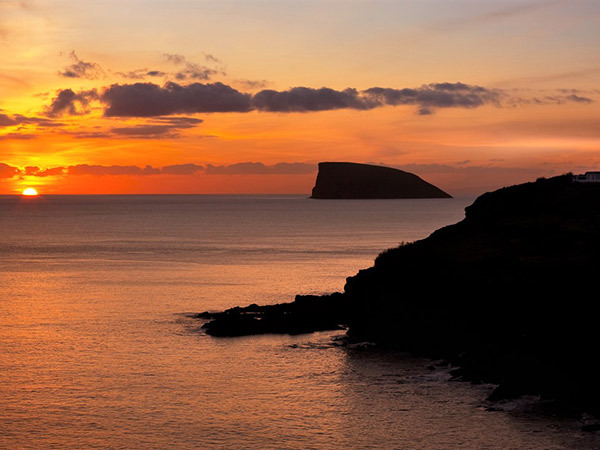 Get started to discover our magic island with its breathtaking nature and volcanic landscapes! 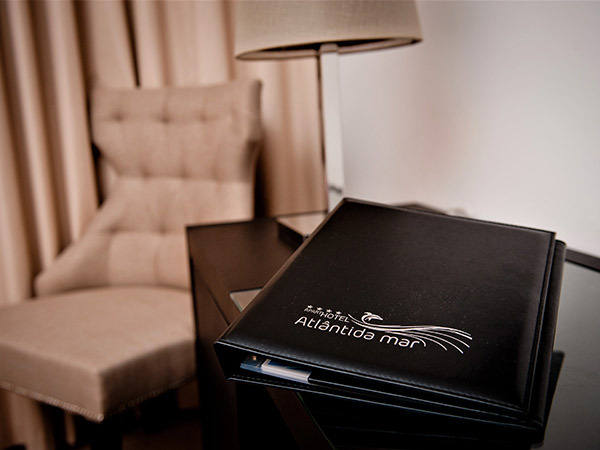 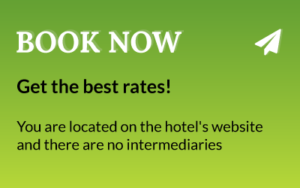 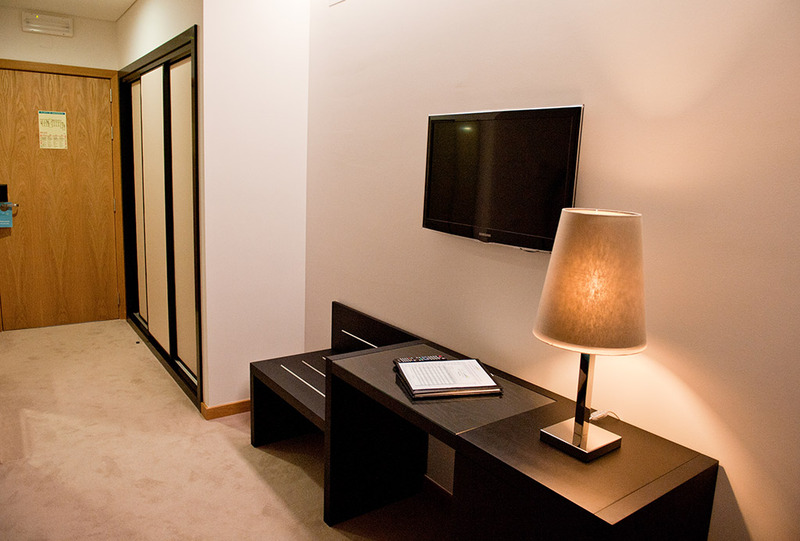 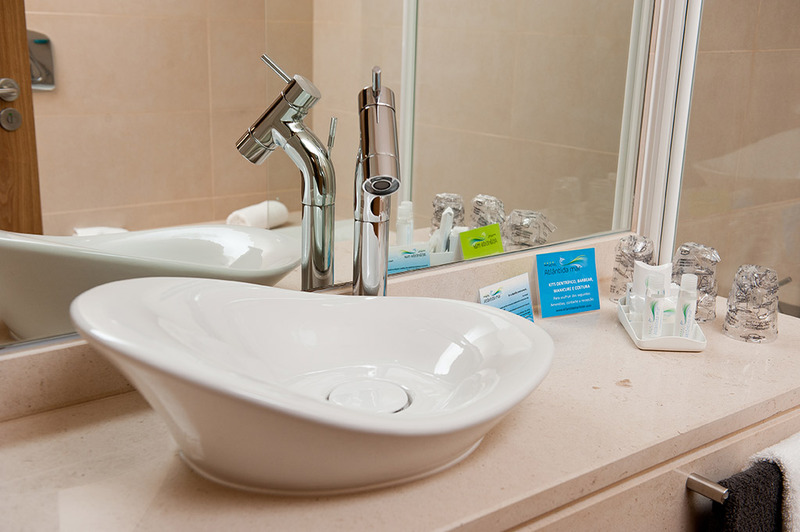 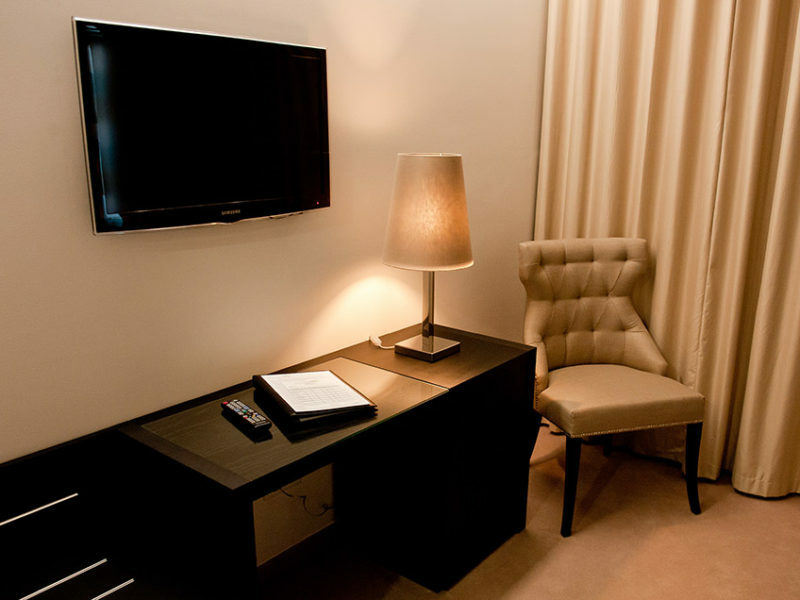 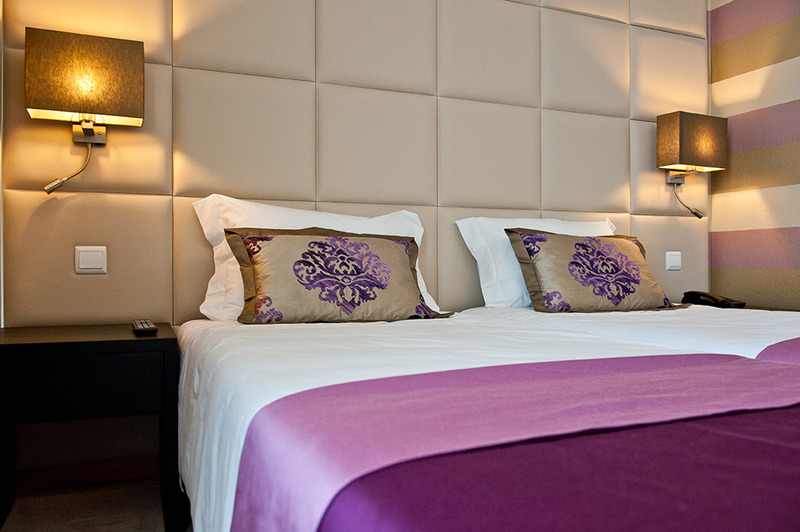 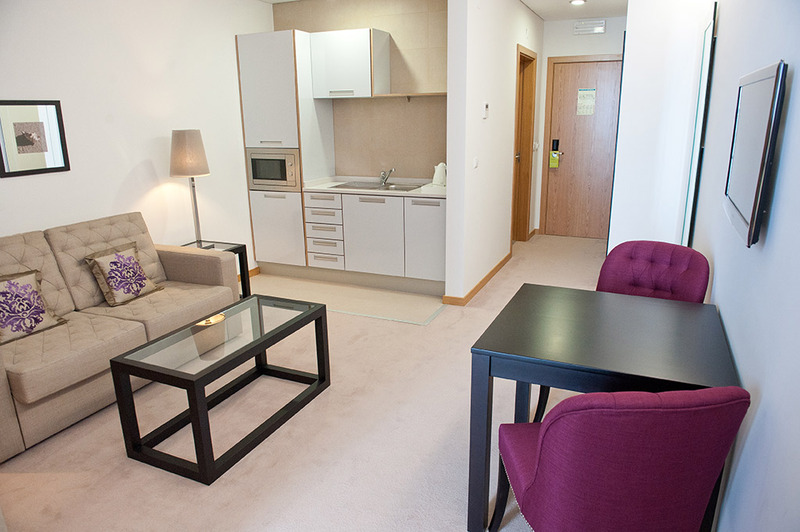 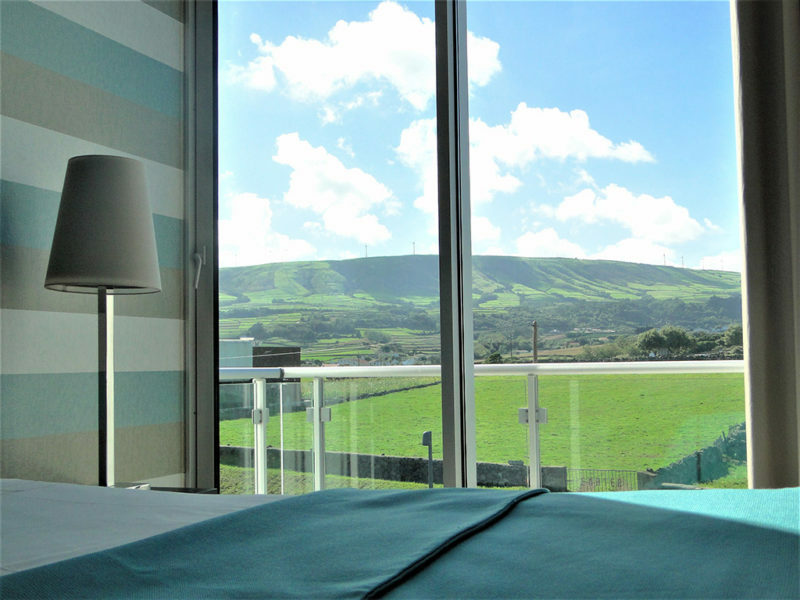 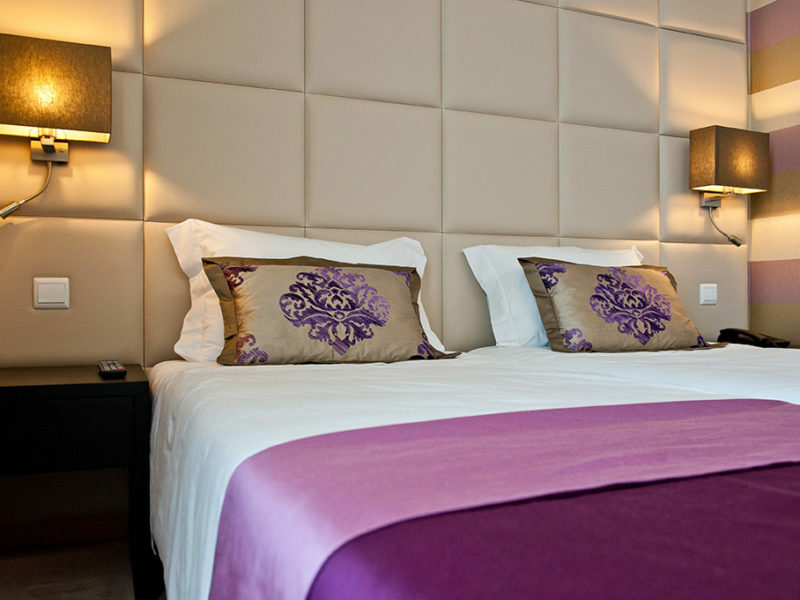 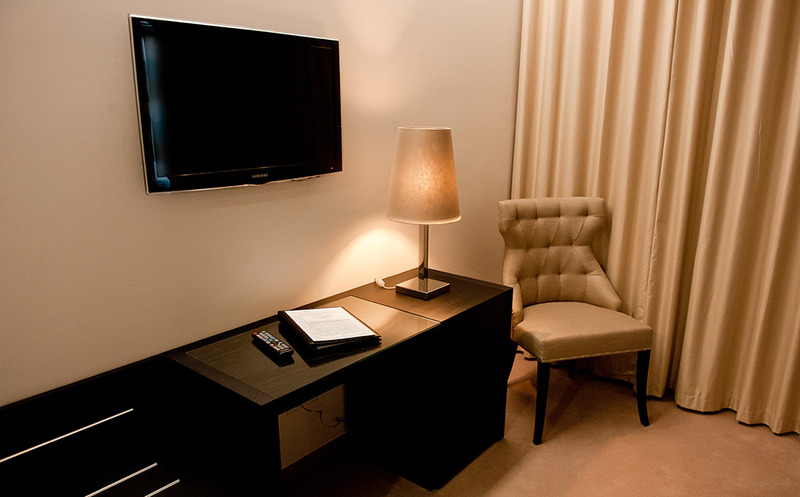 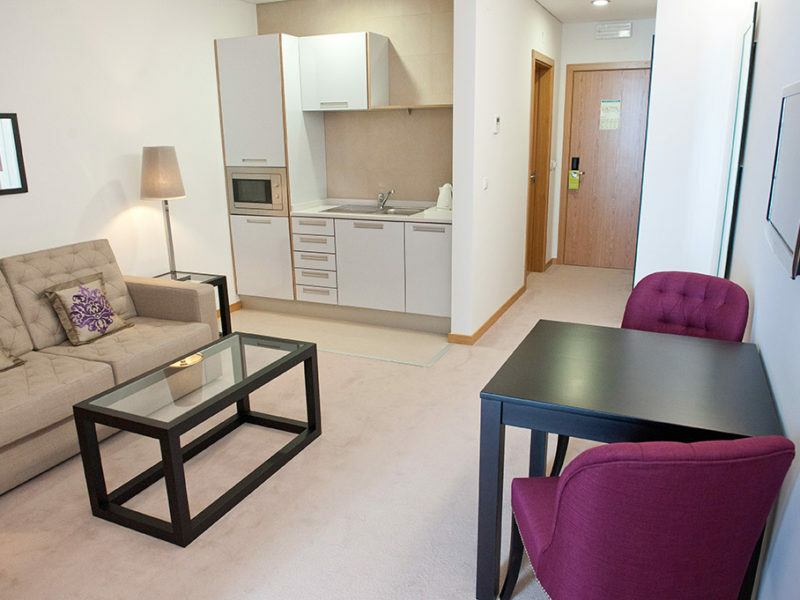 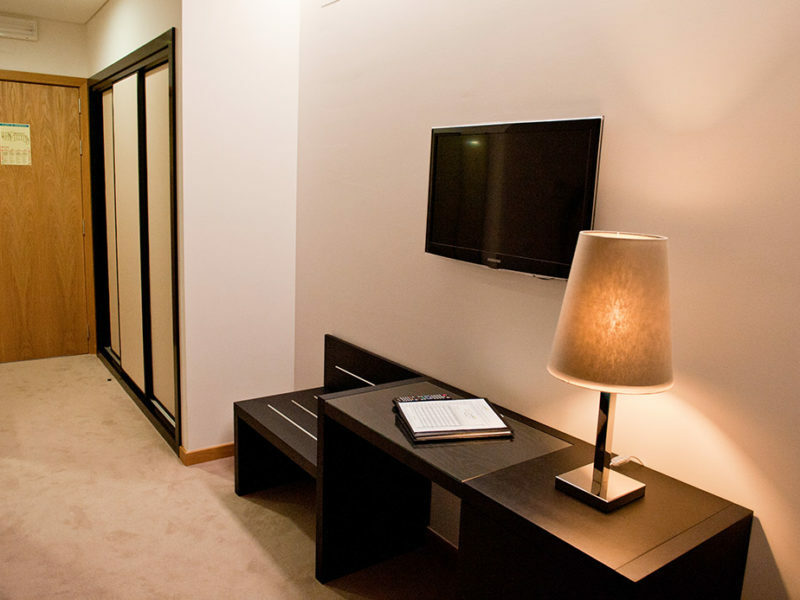 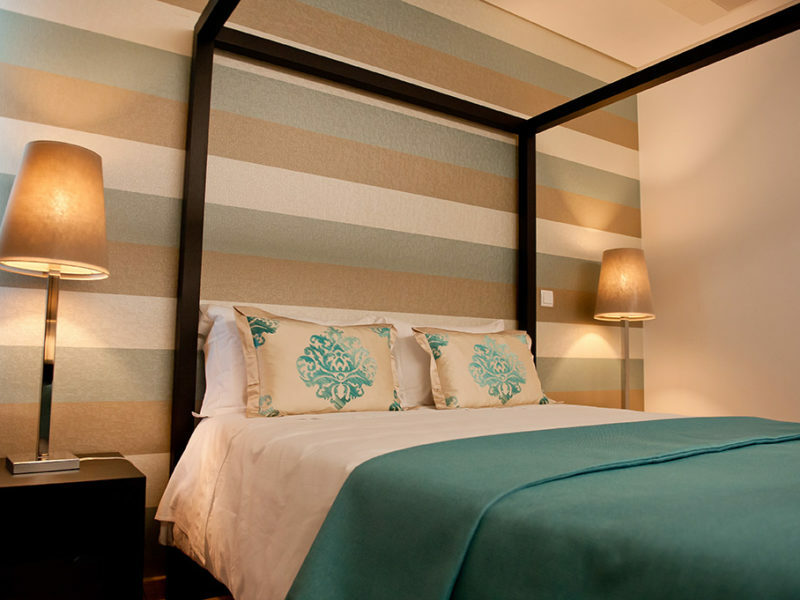 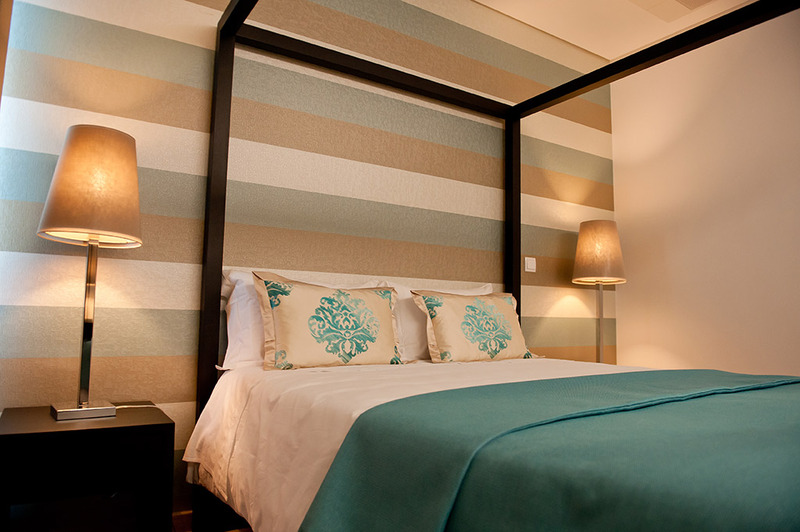 Atlantida Mar Hotel is located on the wonderful and emerald green island of Terceira Island, in the Azores, Portugal. 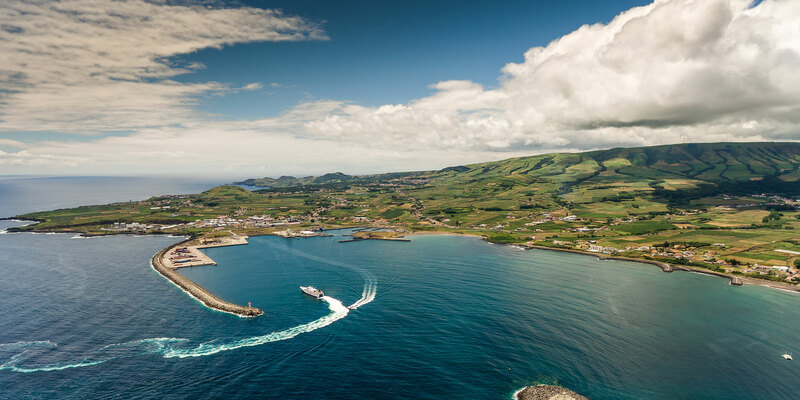 Arriving at Lajes International Airport, drive through the highway towards the city of Praia da Vitoria. 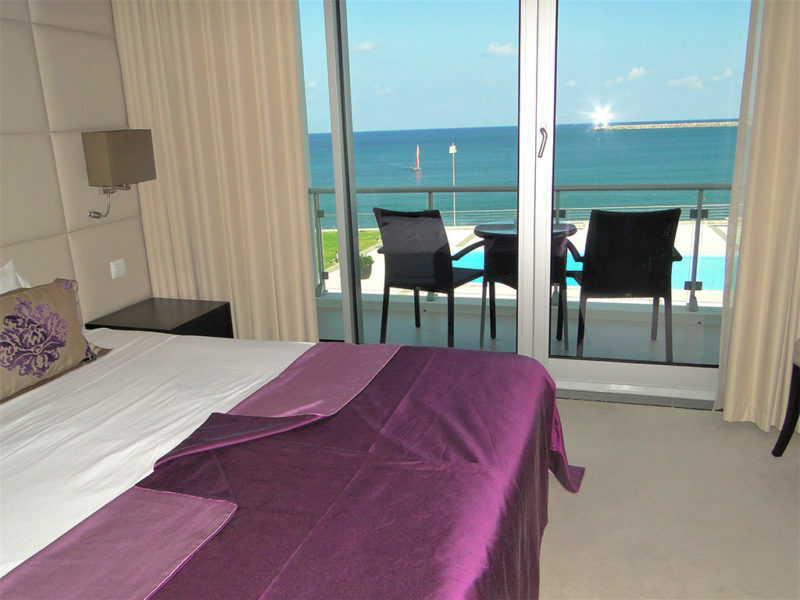 After driving 4 km and at the end of the highway, close to the sea, turn to the left and 50 meters after, you will find Atlantida Mar Hotel at your right. 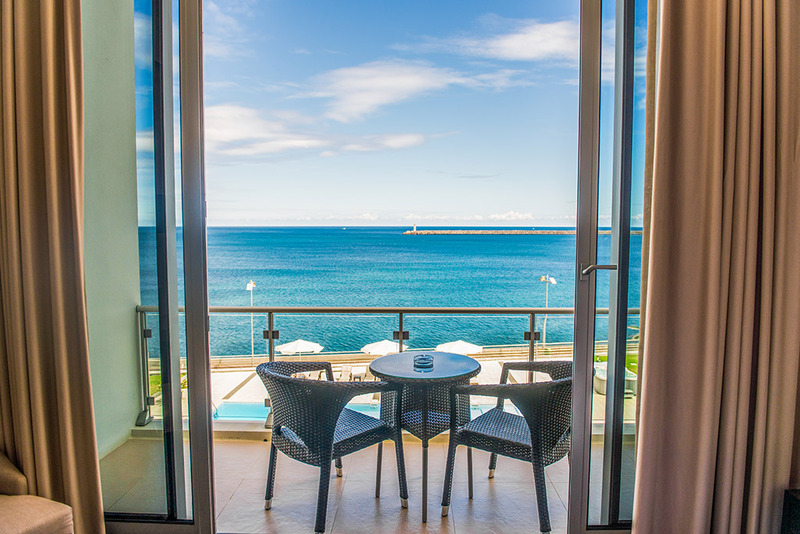 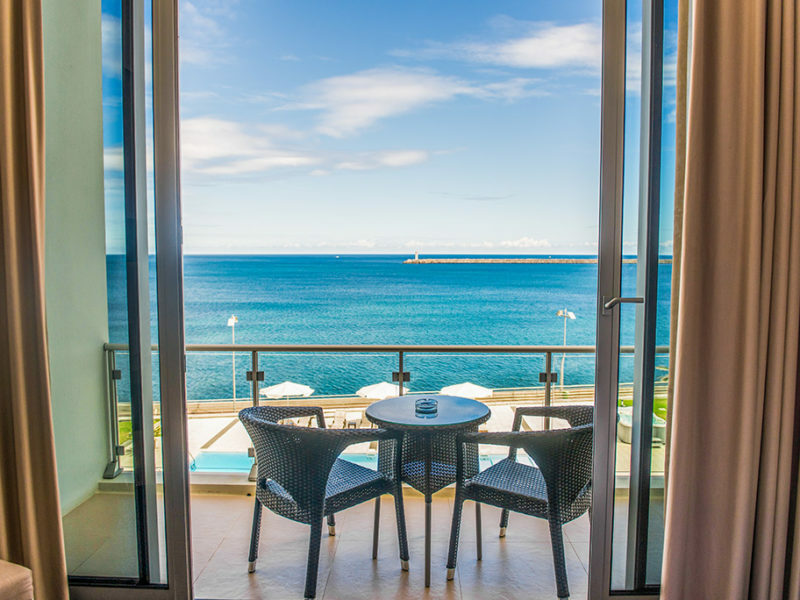 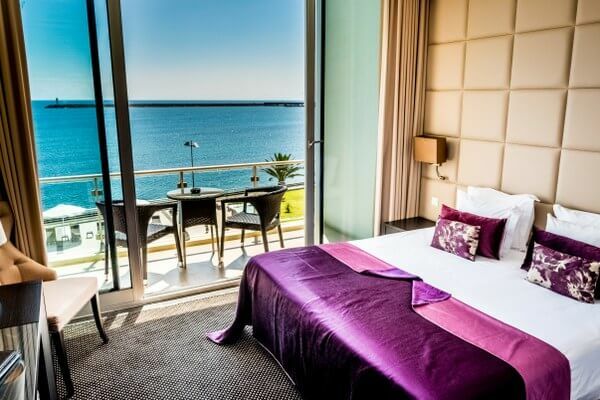 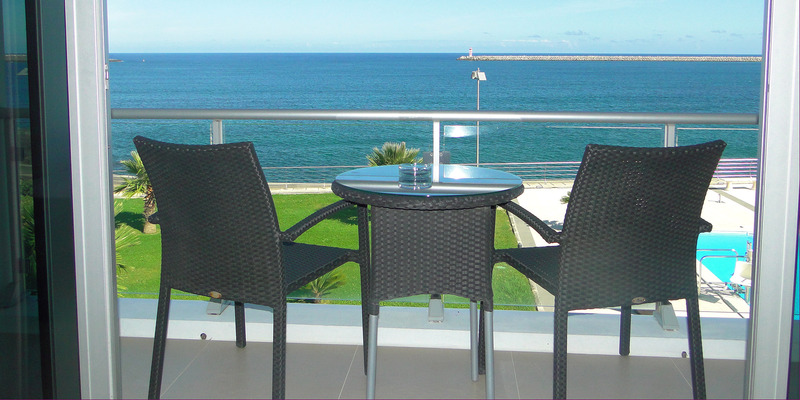 Located on the seafront promenade of the sandy Praia da Vitoria bay, the historic city center is at a walking distance of 800 meters, after a pleasant walk through the seafront promenade. 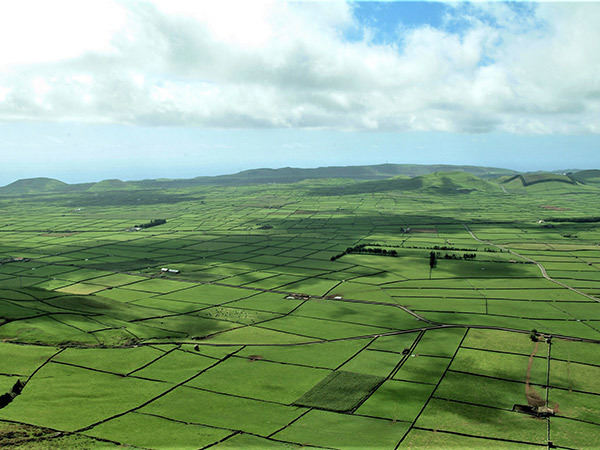 Other Central Group Islands (Pico, Faial, São Jorge and Graciosa) – About 30 minutes by airplane or between 3 and 9 hours by boat.